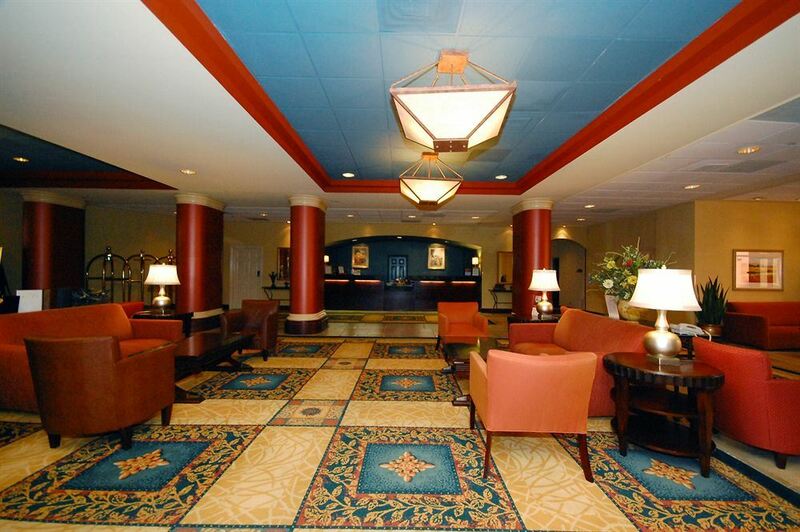 Located at the crossroads of I-35 and Highway 290, the Crowne Plaza Austin hotel puts you in the center of it all! By staying with us, you will experience award-winning service and upscale features while enjoying easy access to the best local attractions. 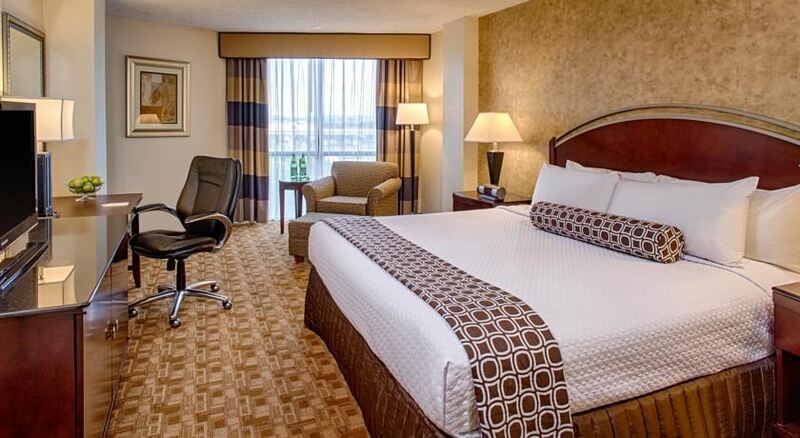 The amenities were designed with you in mind. Start the day with our extensive breakfast buffet, served in Crossroads Grille, or enjoy your favorite beverage in the Crossroads Lounge. You can also keep active in their 24-hour fitness center or swim a few laps in the year-round pool and spa. Please call 1-512-323-5466 and mention "TABPHE" for rates as low as $109.00 (single & double).